The FAUK Copyright Working Group is developing this page. 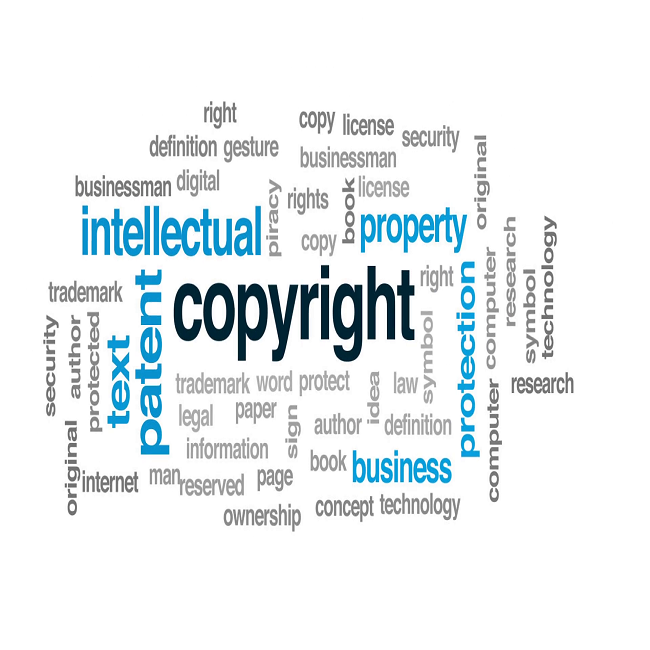 The aim is to build up a comprehensive source of both general copyright information and more specialist archive & moving image copyright information for members to make use of, providing links to Organisations, Copyright Guidance and Information Resources, Tools, Publications, Case Studies & Reports. The Copyright Cortex is an online resource dedicated to copyright and digital cultural heritage. 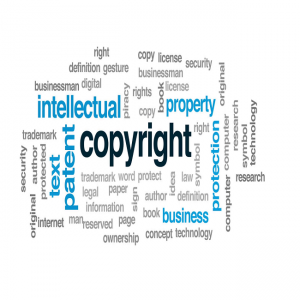 It was developed to provide libraries, archives, museums and other memory institutions with information and expert commentary on how copyright law affects the creation and management of digital cultural heritage. The Centre for Intellectual Property Policy & Management (CIPPM) is part of the Faculty of Media and Communication at Bournemouth University, UK.